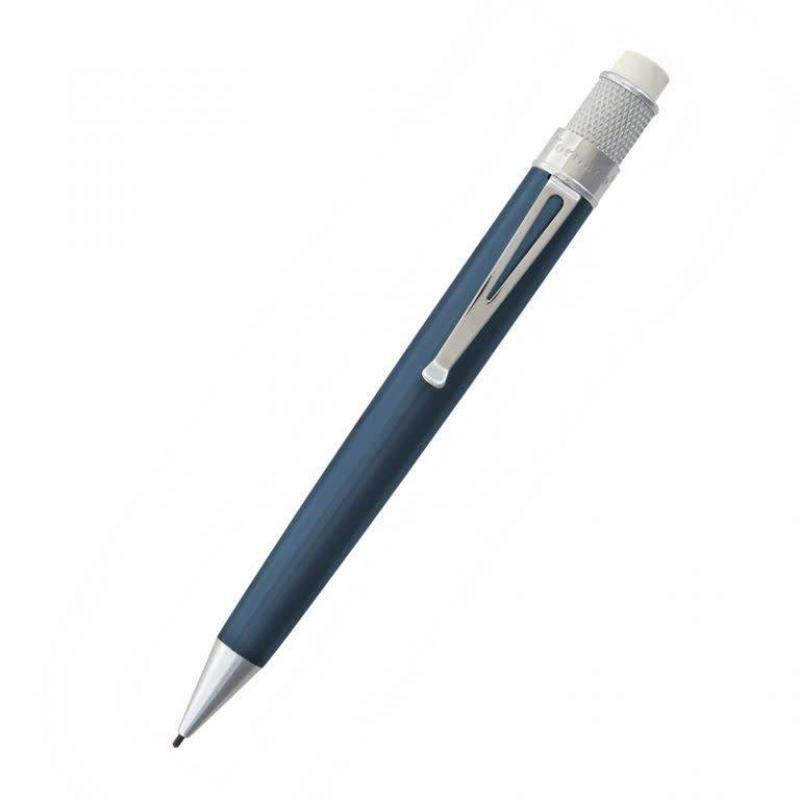 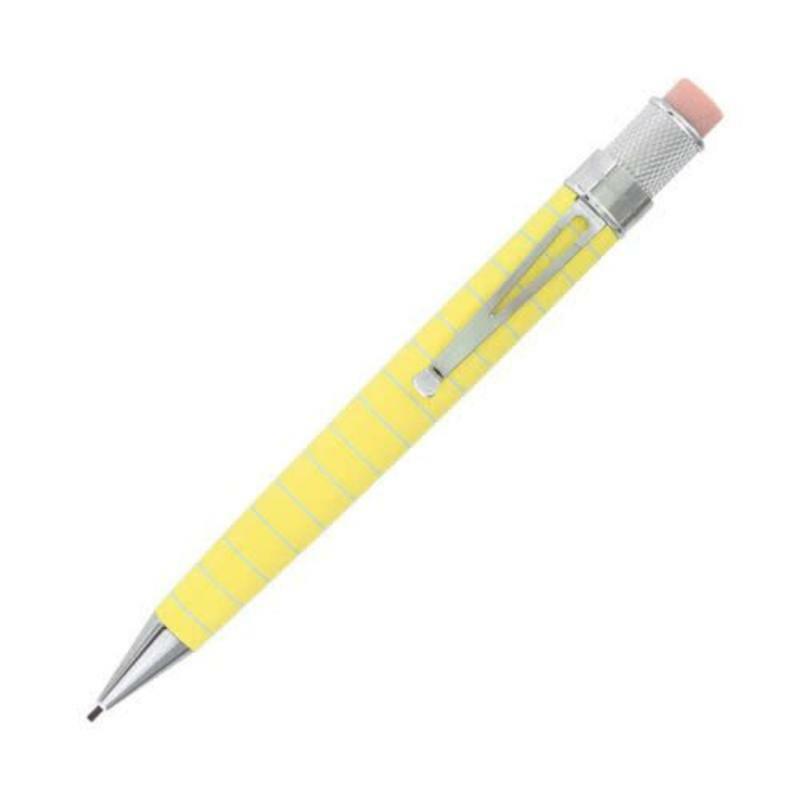 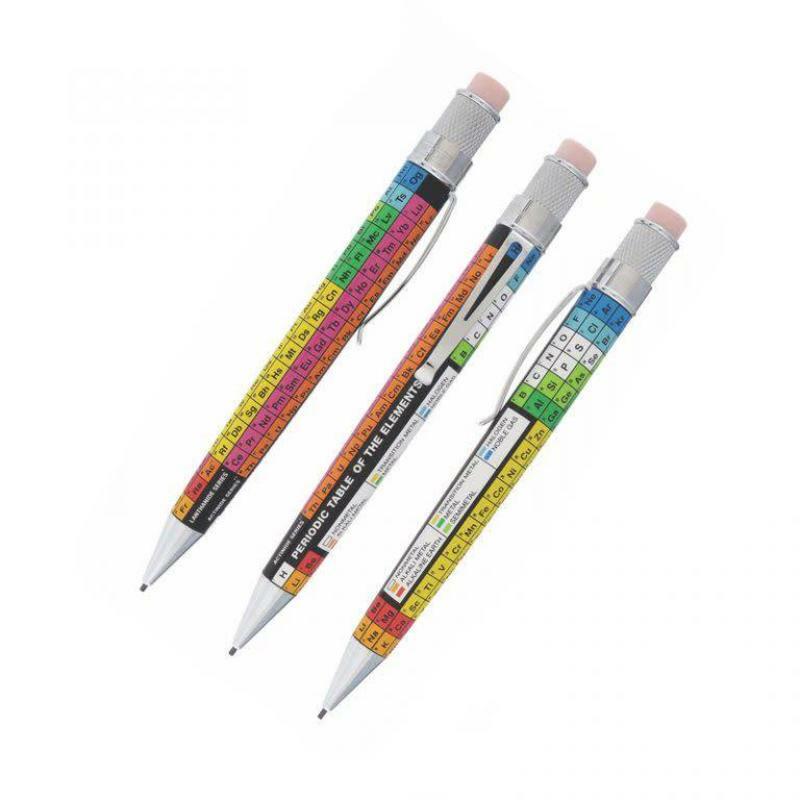 Just as smooth as it's rollerball cousin, these 1.15 mm pencils operate with a simple twist of the top, plus there is a huge eraser on top for those who make an occasional mistake. 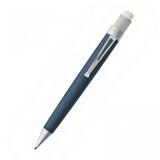 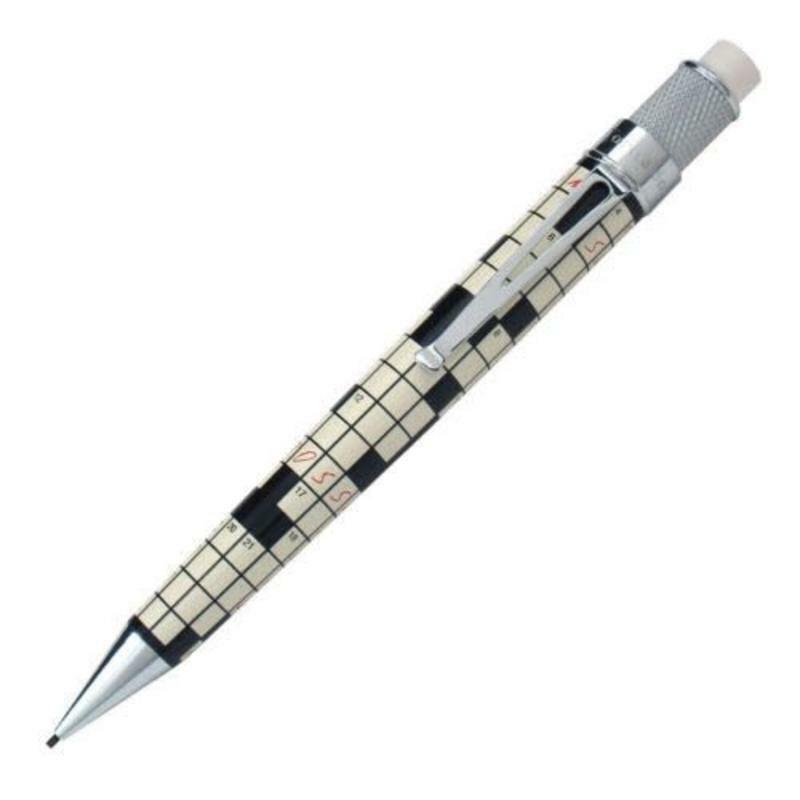 Choose from Stainless, all black Stealth, Ice Blue, or Crossword, Albert (E=Mc2), Dmitri, Legal with printed graphics or the glow in the dark Dr. Gray. 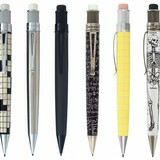 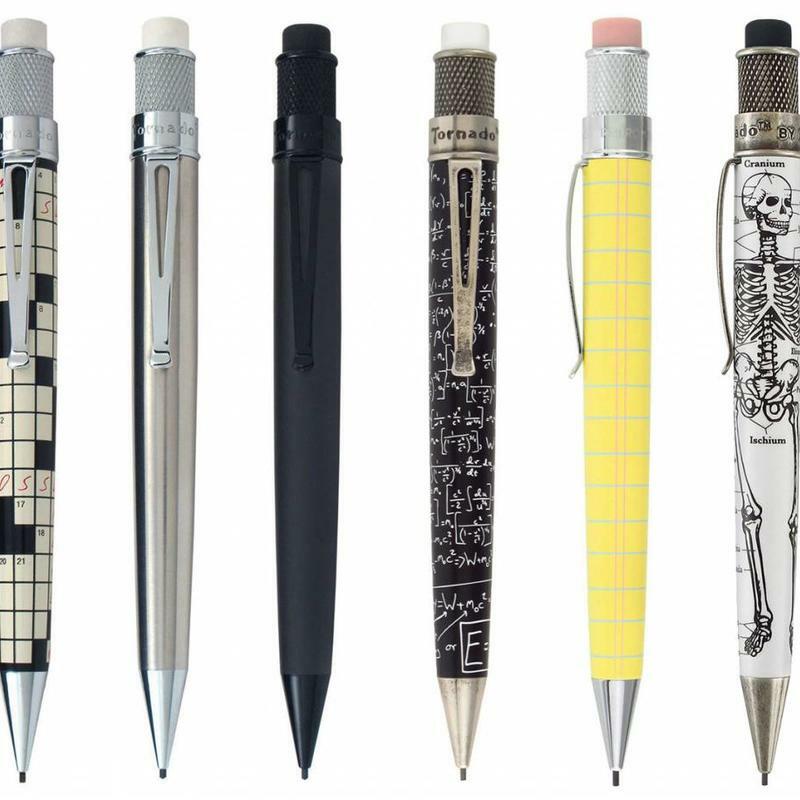 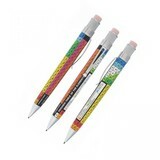 Each pencil comes packaged in a graphic tube with extra lead and erasers.